To wreath or not to wreath? What’s your home’s current mood? What about your mood? Whether it’s the mailman, the milkman, or the mother-in-law that shows up, you really do want to make a great first impression. If you want a fun and energetic environment in your home put a bold or bright color on the front door. When the business of life and work leaves you overstimulated and you want home to be a calm but an inviting space, communicate that with color or with the stain. We’ve had a purple, orange and grey front door. It has been reflective of the mood in our house with each changing year. What about glass? There are pros and cons about letting more or less light in. 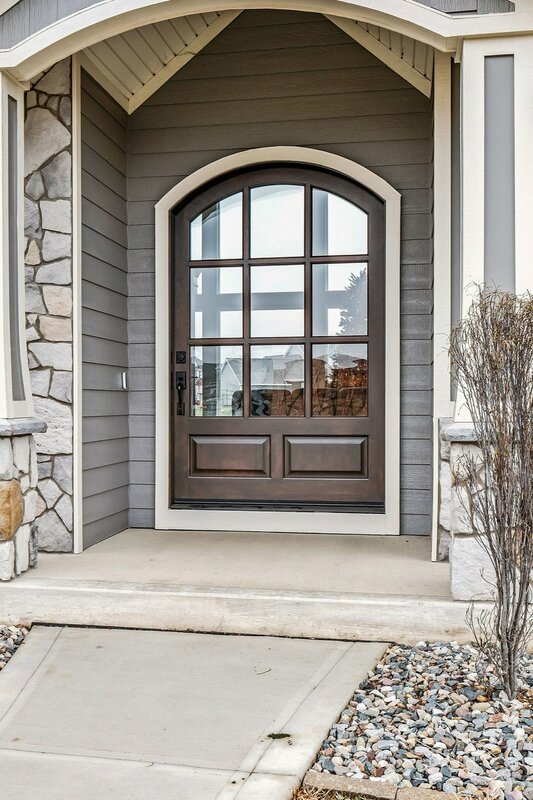 Did you know that Front Doors command the highest ROI of almost all the home improvement products year over year? It’s true. 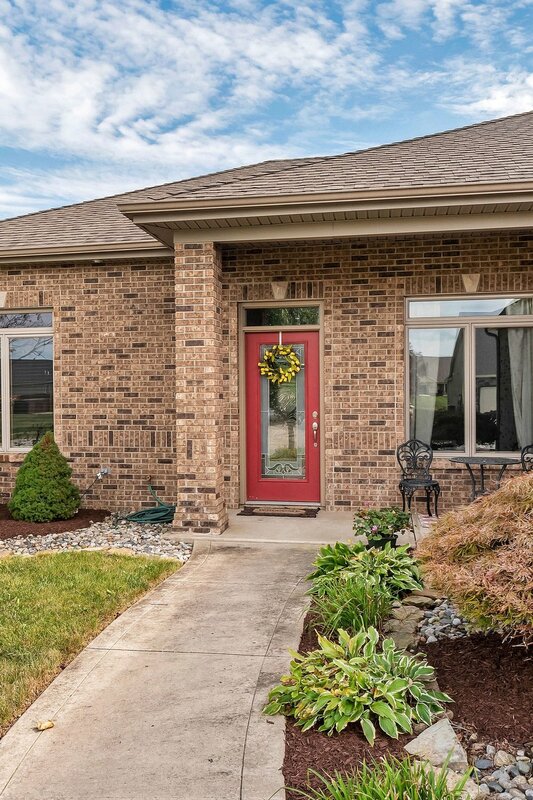 Don’t “Shut the Front Door” on resale value. You may be missing out on some extra cash in your pocket and boosting the curb appeal with your guests.